Here’s what the contestants of the survival show looked like prior to participating! 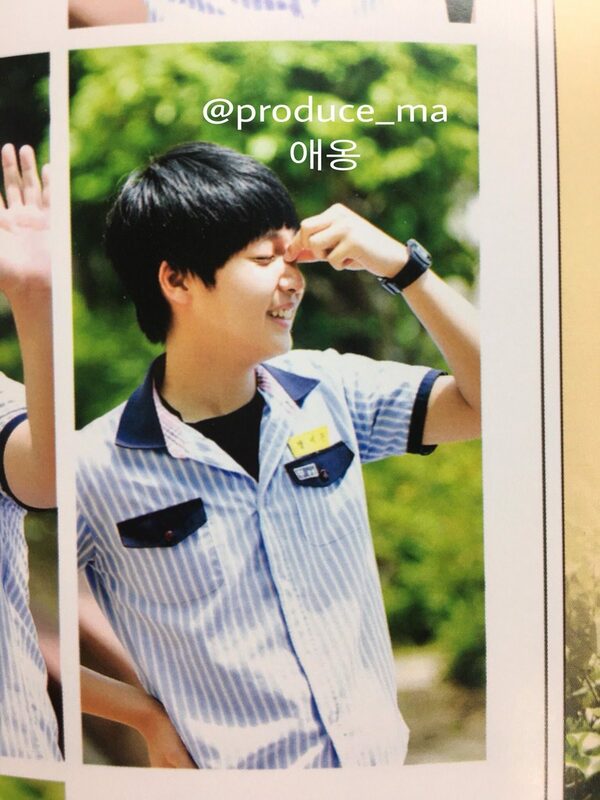 With 98 contestants participating, it isn’t difficult to get ahold of old photos of the Produce 101 season 2 contestants, especially from public yearbooks. 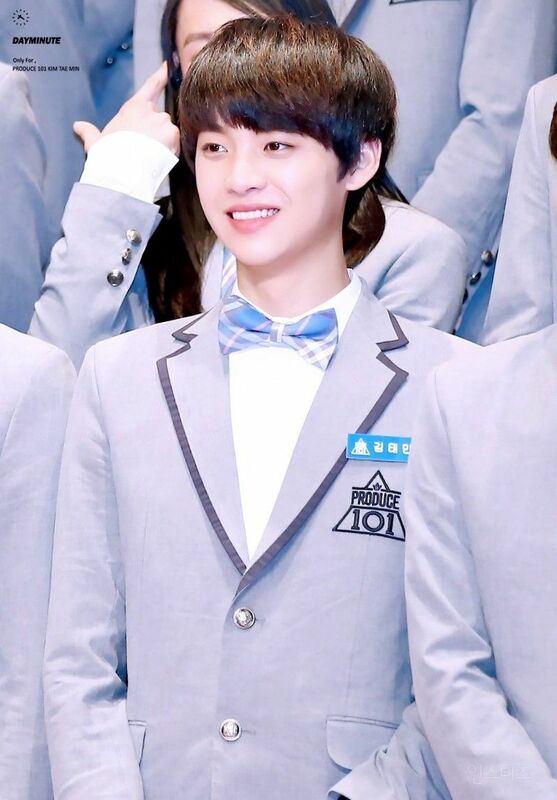 Fans have accumulated past photos of many of the trainees and were shocked by the difference or similarity in appearances. 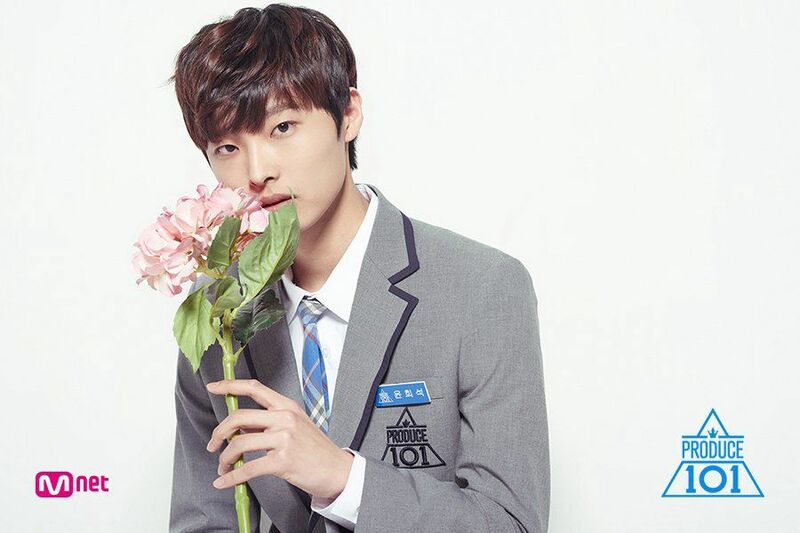 These newly publicized images of the trainees have also given lower ranking contestants a chance for more public exposure. 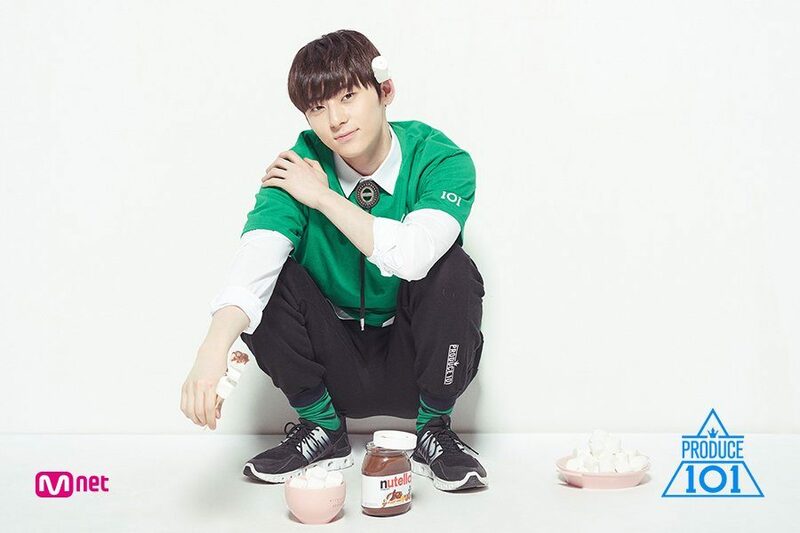 The photos have also revealed the goofy sides of some trainees who haven’t had the chance to show their additional charm on screen. Check out these visually impressive old pictures of the contestants this season! 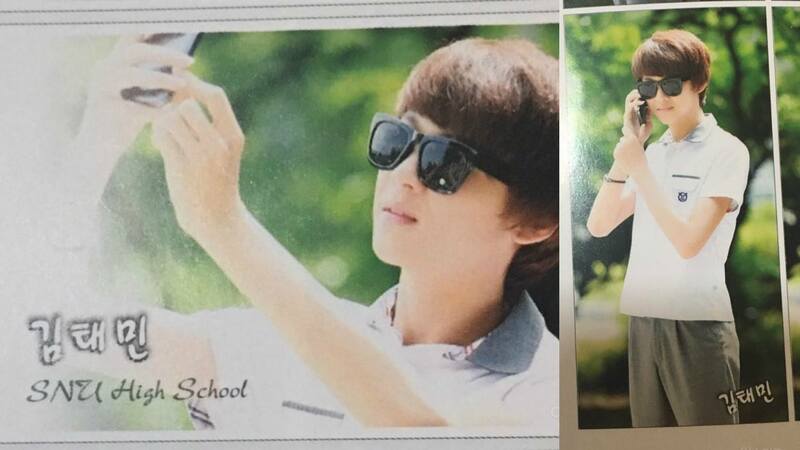 Unfortunately for this contestant, he got a sty in his eye during the day of taking graduation photos. 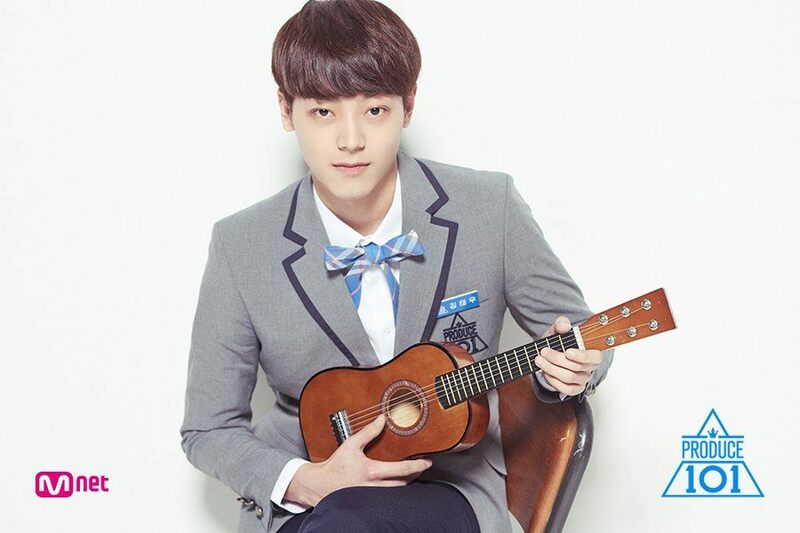 Tae Woo is known to be a Sejeong look-alike for this season! 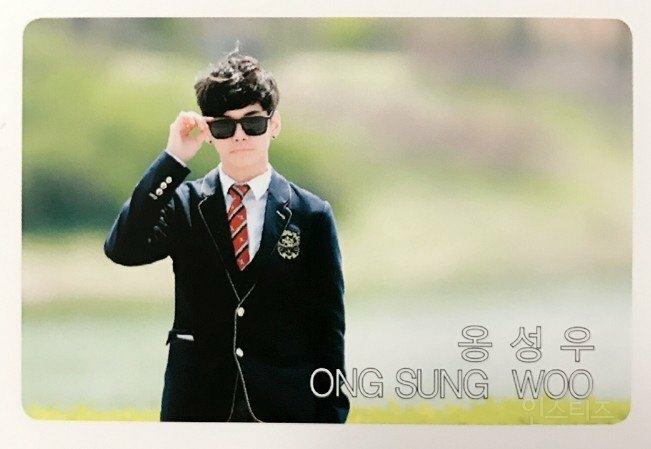 Woojin posed with style for his graduation photos. 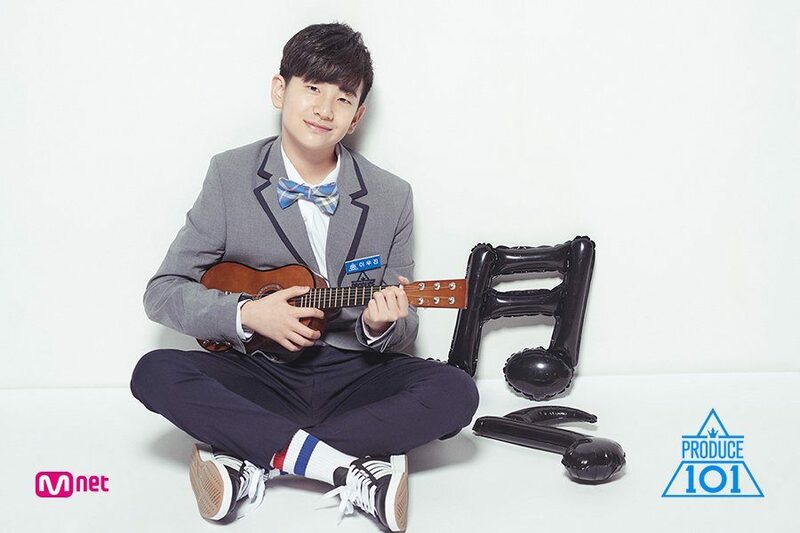 Woojin is a Brand New Music trainee. Ha Sungwoon leaps up just in time for the photo. 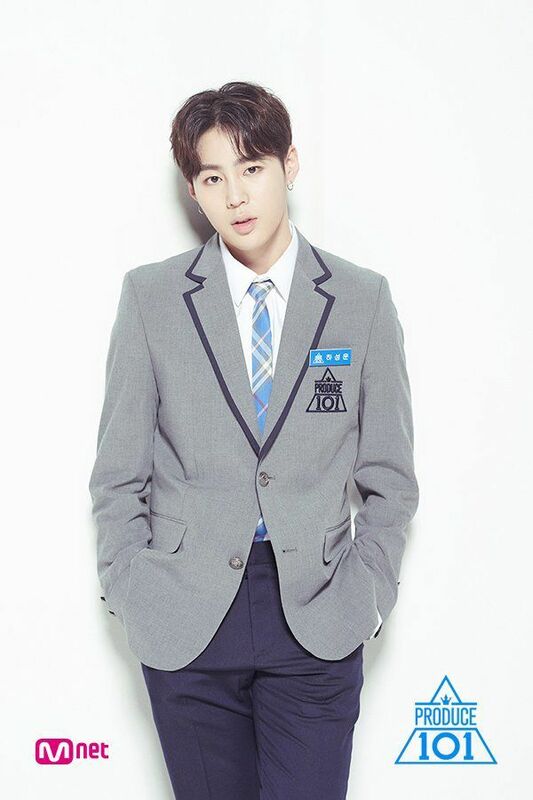 Sungwoon is known to be a member of HOTSHOT, and is close friends with Taemin, Kai, and BTS’ Jimin! His neck is filled with kiss marks! 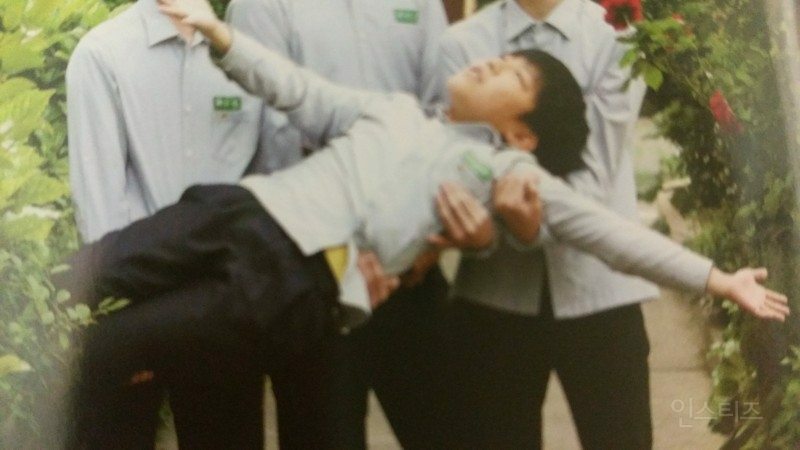 Donghan‘s body was also filled with kisses in his yearbook. He must have had lots of admirers! 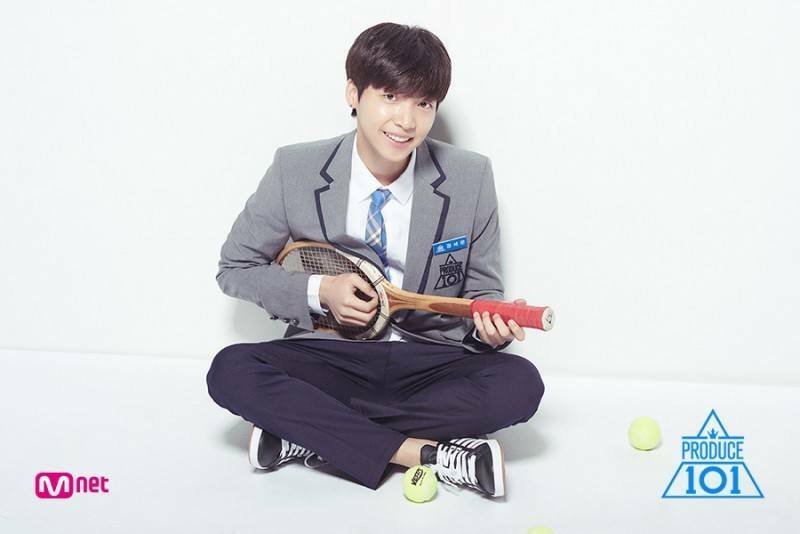 Other than holding his mic and guitar, Sewoon seems to know how to hold his nose too! 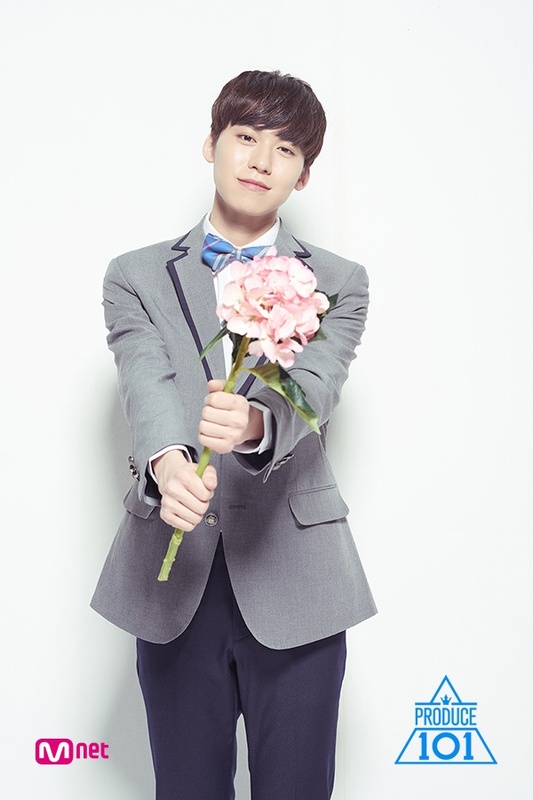 The Starship trainee previously appeared on Kpop Star 3 too! 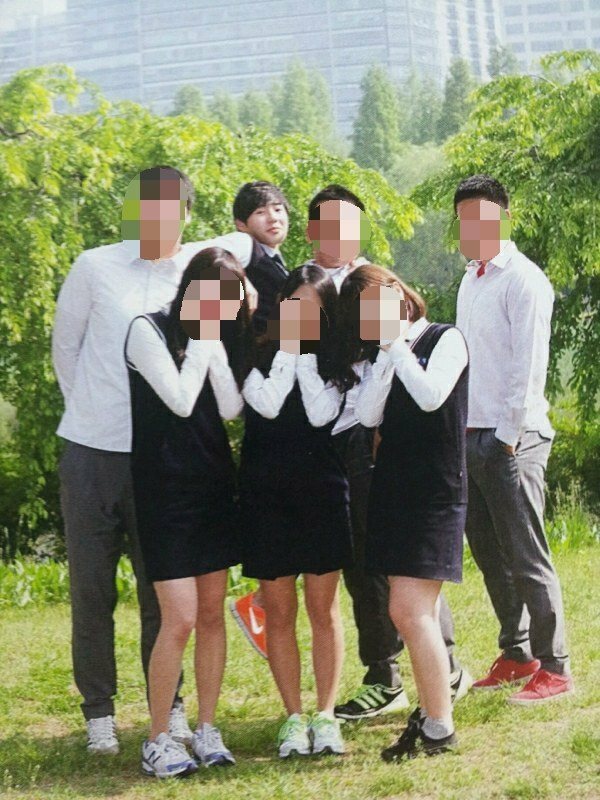 Ong Sung Woo looked like a spy back in high school! 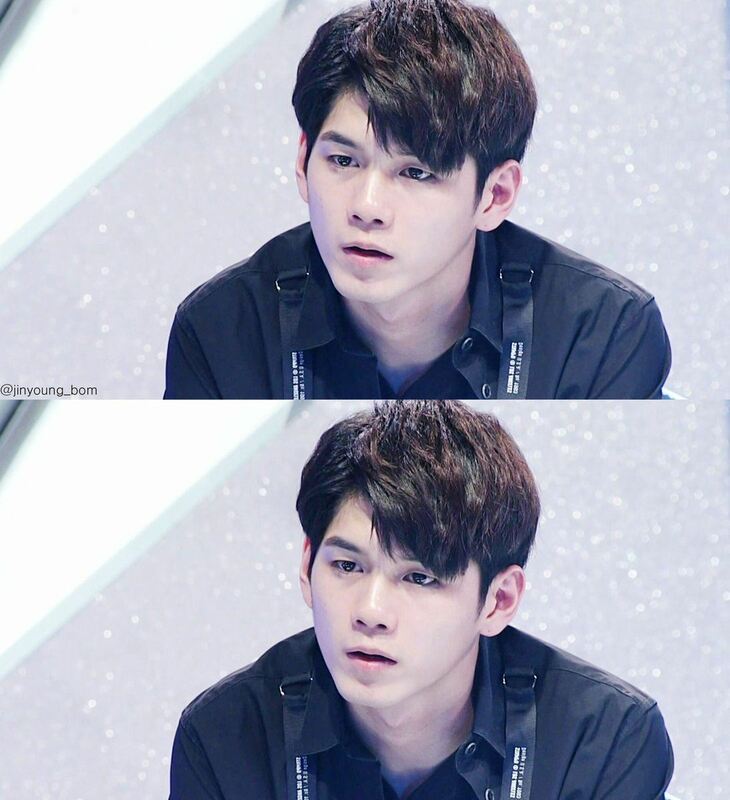 His visuals and exceptional talent have made him shoot up in the rankings! 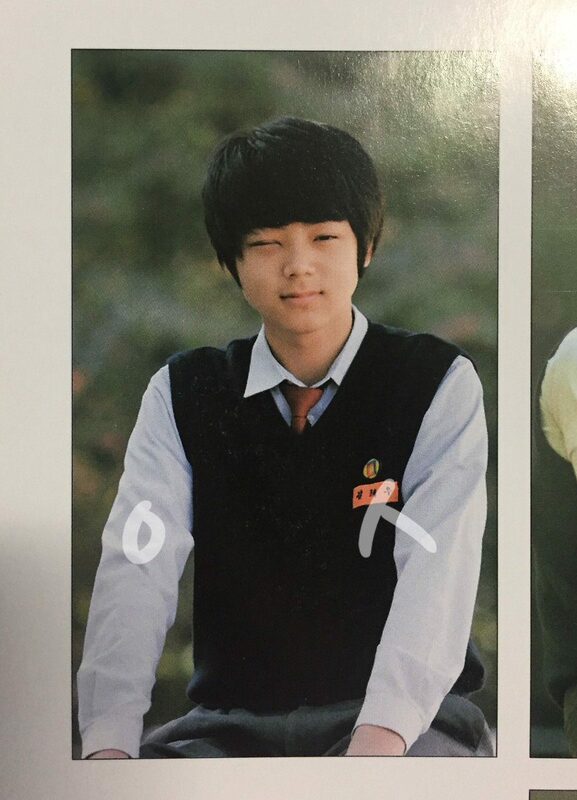 Heeseok was a handsome flower boy. 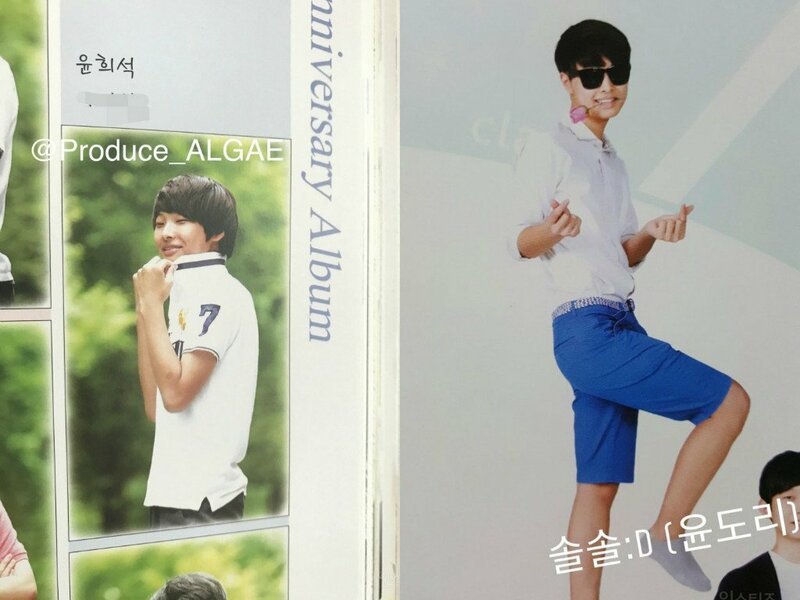 The Jellyfish trainee is known to look like VIXX’s N.
Taemin is in love with his phone. 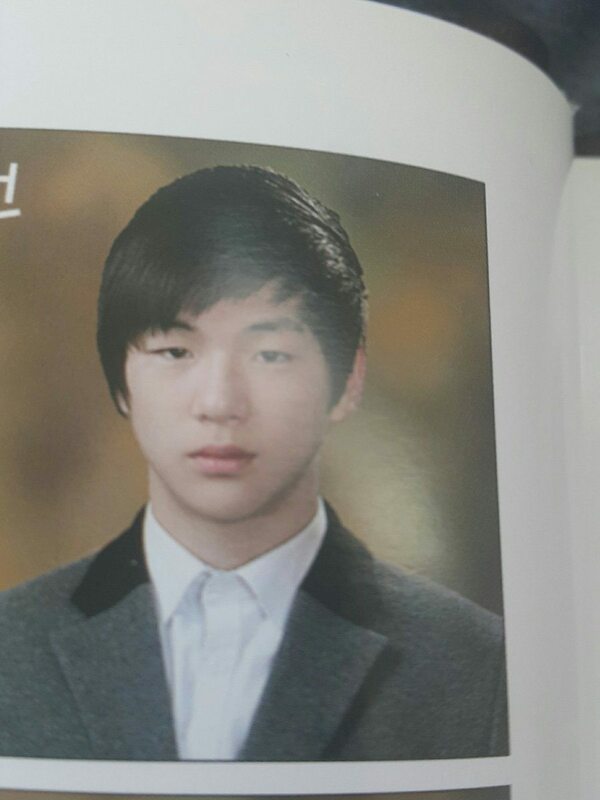 Daniel is prim and proper in his yearbook photo. 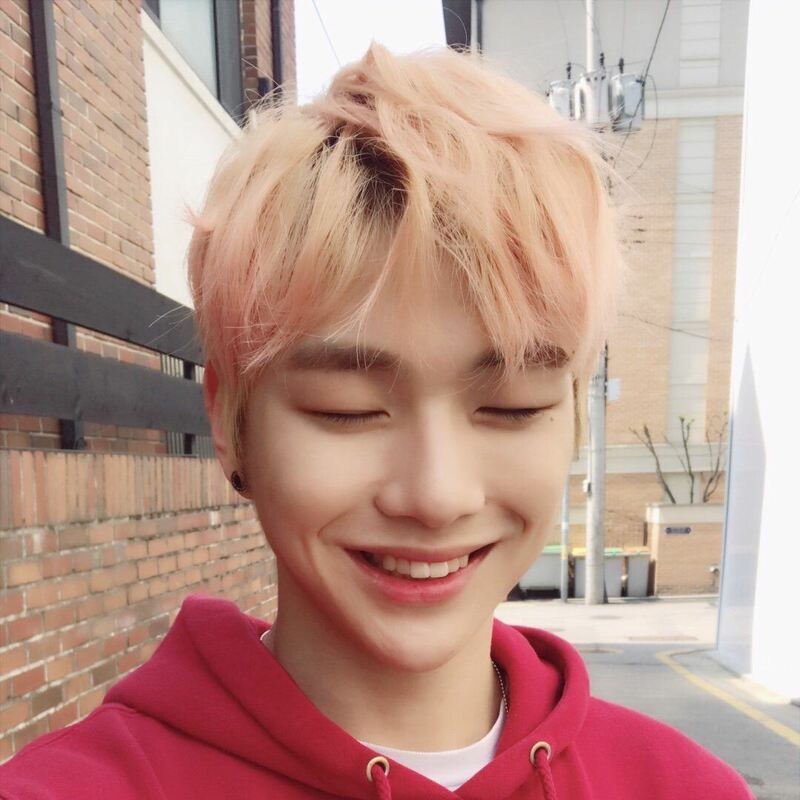 Daniel is still a cutie! 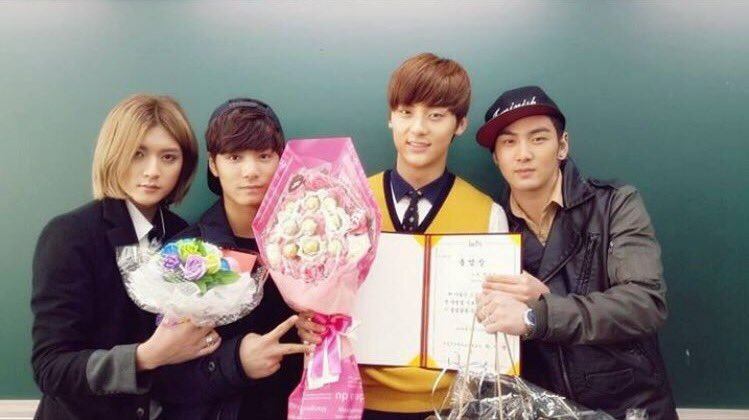 Minhyun with his NUEST members during his graduation! 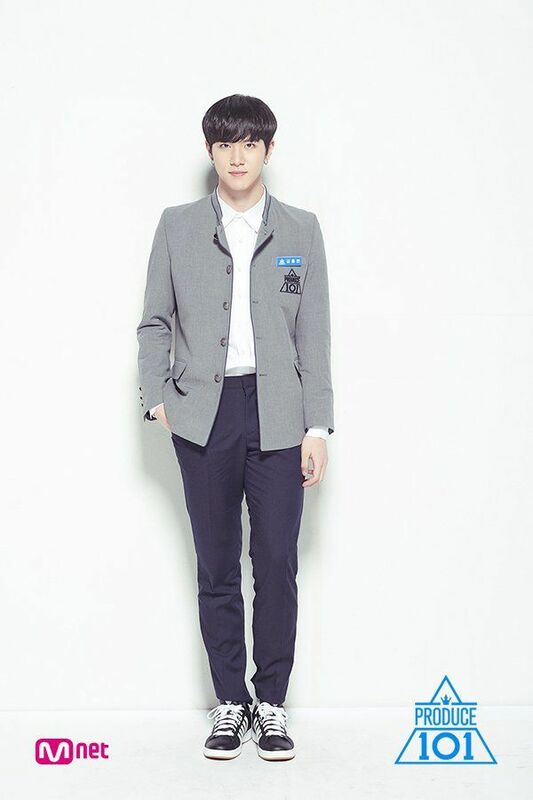 The idol is competing as a Pledis trainee on the show! 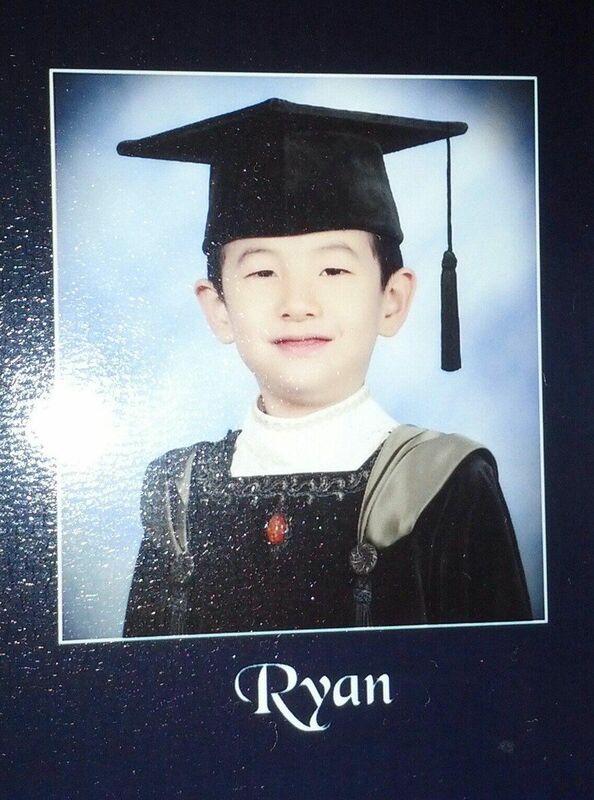 Lee Woojin when he graduated from an international kindergarten. He also goes by the name Ryan! 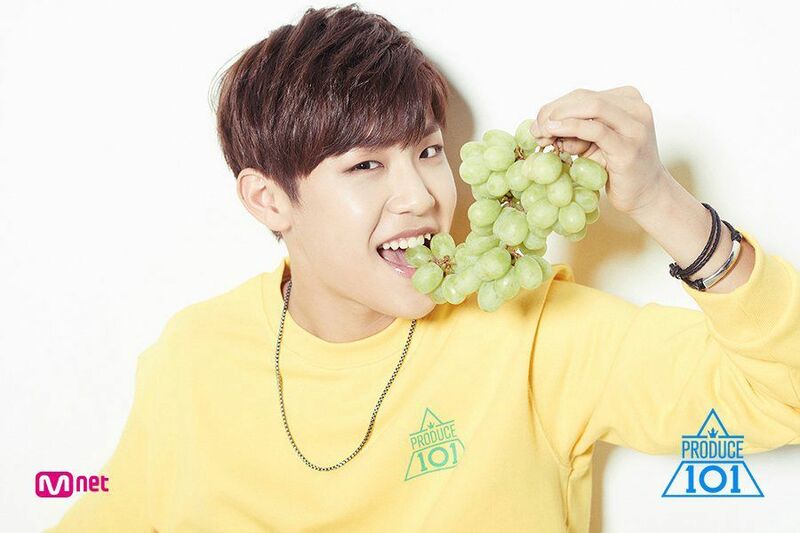 Woojin is the maknae of the show!